New York - A New York City police detective is one of six American troops killed in a suicide attack near Bagram Airfield in Afghanistan. 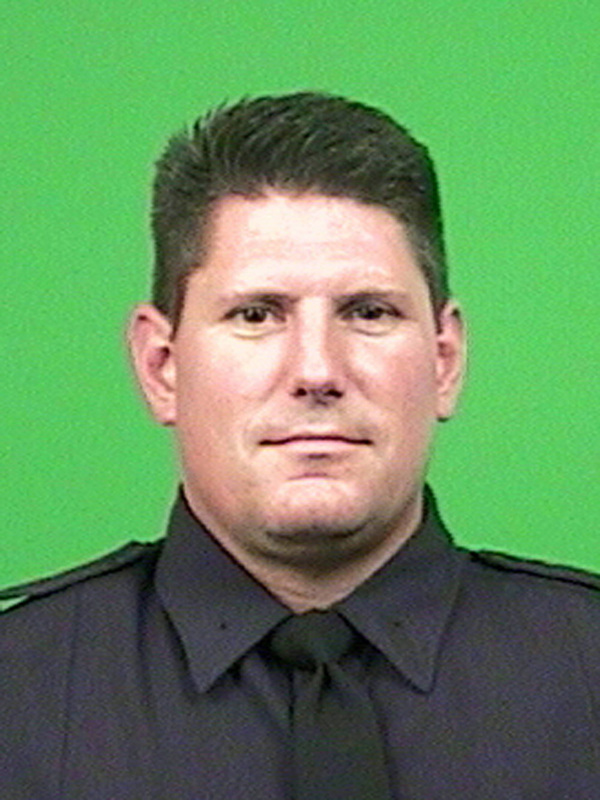 Police Commissioner William Bratton on Monday says Detective Joseph Lemm was a 15-year veteran of the New York Police Department and worked in the Bronx Warrant Squad. Bratton says Lemm served in the U.S. National Guard and, while a member of the police force, he had been deployed twice to Afghanistan and once to Iraq. He leaves behind a wife and three children. The troops were killed Monday when an attacker rammed an explosives-laden motorcycle into their patrol in a village near the airfield. Two others were wounded along with an Afghan. I don't approve of NYPD officers with any kind of military background, and support forbidding police with that kind of contact. The military messes with its people's heads in a way that has the cops thinking and acting like they are serving as occupiers on a battlefield in a foreign country instead of as police in a local community. Also, having cops rotating in and out of active duty deployments increases the risk of having the negative psychological baggage of the deployment (for example, PTSD) influencing how they perform their duties in NYC. Cops get paid double when they are serving in the military. The Feds pay them, and there is a law that the city has to pay them also. For new recruits, that arrangement gives them a living wage, but once anyone gets any seniority or rank, it turns into serious double-dipping of very generous pay and benefits. Do you have proof? Do you know personally that this detective was a bad abusive violent cop? Have you seen his personal file or something? all while their "commander in chief" is partying for 3 weeks in Hawaii. To #1, your comments are inappropriate at this. Save your lecturing for another day. It's a good thing your non approval has no decision authority whatsoever. In other words, like a true leftist, you hate both police and military... and your own country too. I wish your father had military background....maybe you would have turned out a little different. I'm not a leftist; I've served in law enforcement, and have served in Somalia, and I love my country. What have you ever done, big mouth?